Forty-one years ago this month, my life was changed forever just by taking a drive 130 miles south of Chicago. The destination: Normal, Illinois, home of Illinois State University. I had not been back to my alma mater in decades. 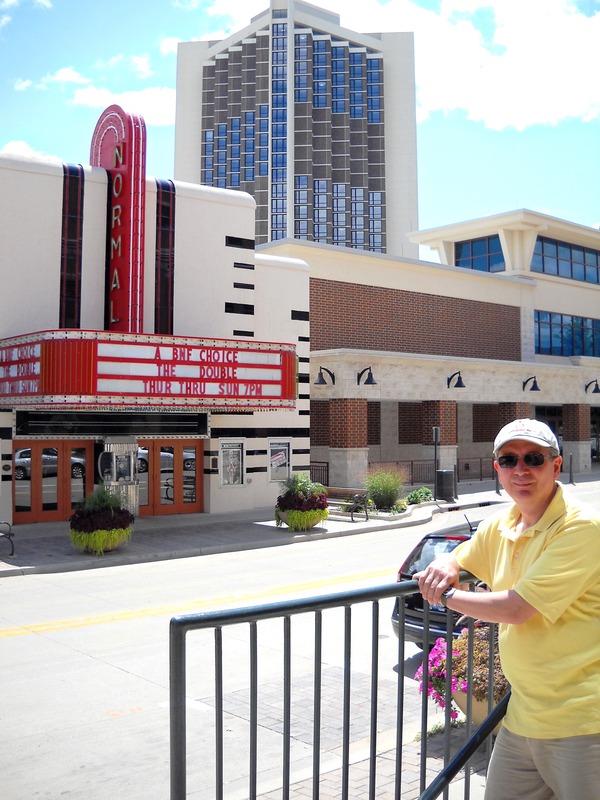 So a few days ago, Susan and I packed up the Camry and visited ISU, downtown Normal, and the bigger town next door, Bloomington. 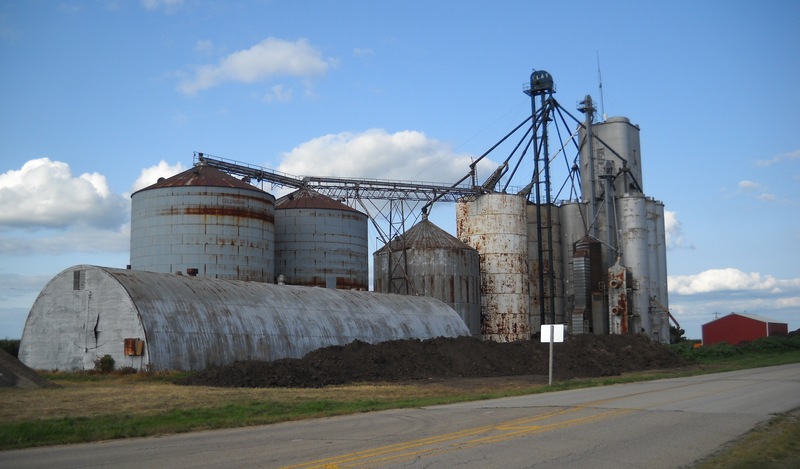 What follows is a photographic account of our two-plus days in and around the I-State campus in flat, but still beautiful, Central Illinois. I’ll follow up soon with some thoughts and insight on my three and a half years in a place much different than Chicago. 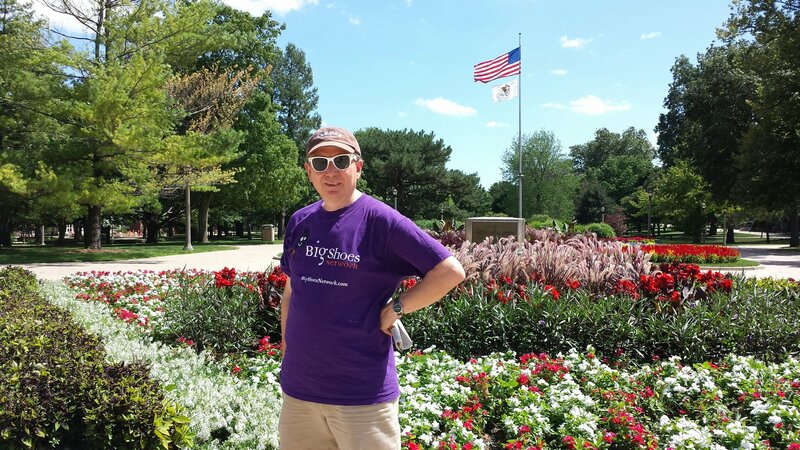 Relaxing on the site of the old Walker Hall, my first address after leaving Chicago. There’s a state-of-the-art health facility on the site now, and it even has a climbing wall. We never had a climbing wall! On the north end of the ISU quad, a way-cool green space that looked just as good as the last time I visited. I remembered all of the buildings, and even some of the trees. Glad to see the Bone Hand of Friendship was still there. Downtown — no, they call it Uptown now — Normal has changed for the better. Planners installed a neat traffic circle and opened up areas to encourage pedestrian access. And the old theater is still there. 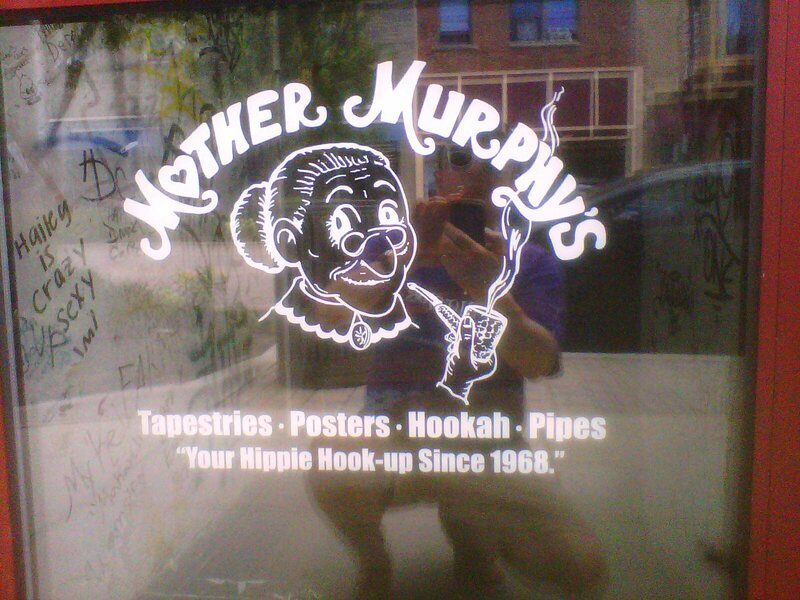 One mainstay during my day was Mother Murphy’s, a real “head shop,’ man. I recall having visited once or twice. Never got to meet Mother, though. 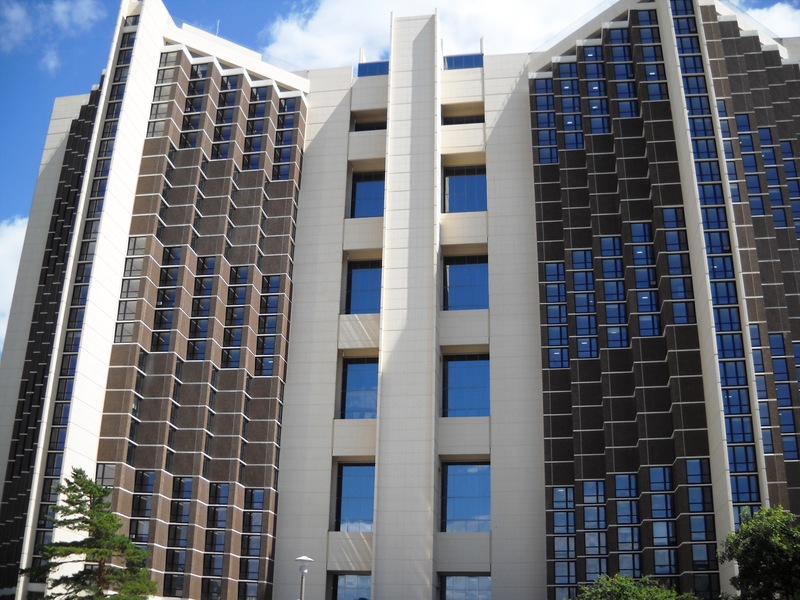 Watterson Towers, the Darth Vader of dormitories. I spent two semester in one of those rooms. Reportedly, it’s the tallest structure between Chicago and St. Louis. 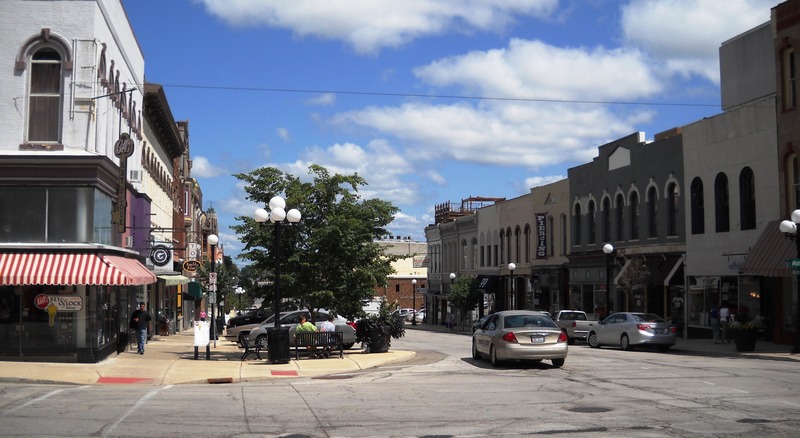 Downtown Bloomington, looking north. Much of the town looked pretty good, but one of my old haunts, Miller’s Metropole was gone. Surprise! 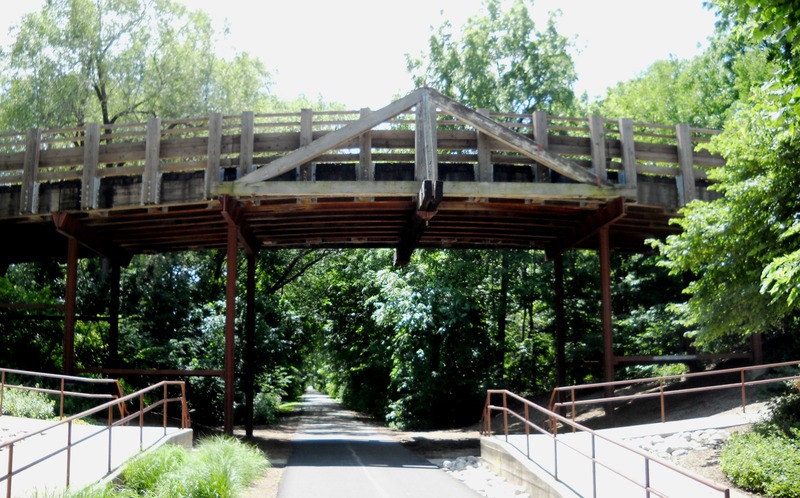 This new bike path, once a railroad right of way, was a welcomed diversion. We learned the bridge was called a “camelback” in order to provide clearance for locomotives. So what the heck is this? 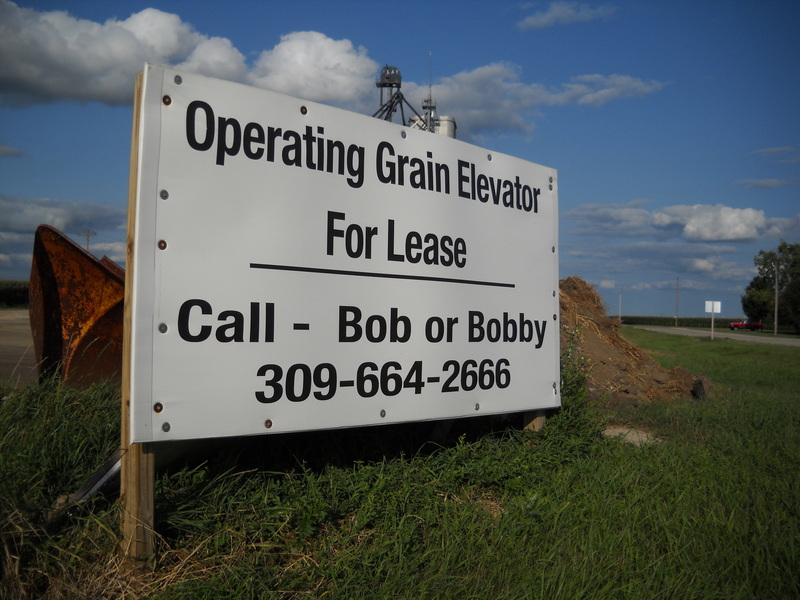 It’s a grain elevator, and it was across from our hotel. My first time seeing one up close. But they’re all around ISU. Couldn’t resist this: I’ll bet they have friends like Jim and Jimmy, Tom and Tommy, Joe and Joey. You get the picture. 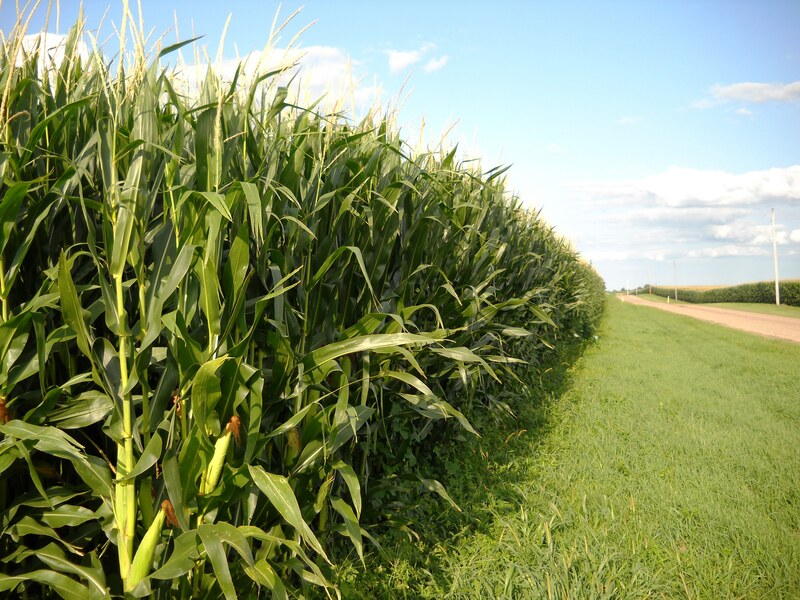 As you can see, the corn crop is looking pretty good. When I went to ISU, I could ride my bike for 10 minutes and be in corn fields. 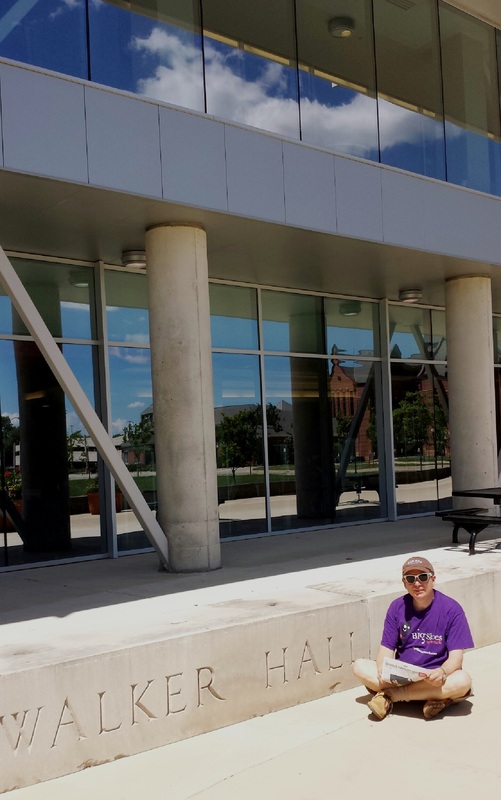 This entry was posted in Uncategorized and tagged alma mater, Bloomington, college, IL, Illinois colleges, Illinois State University, ISU, Normal, returning to college. Bookmark the permalink.